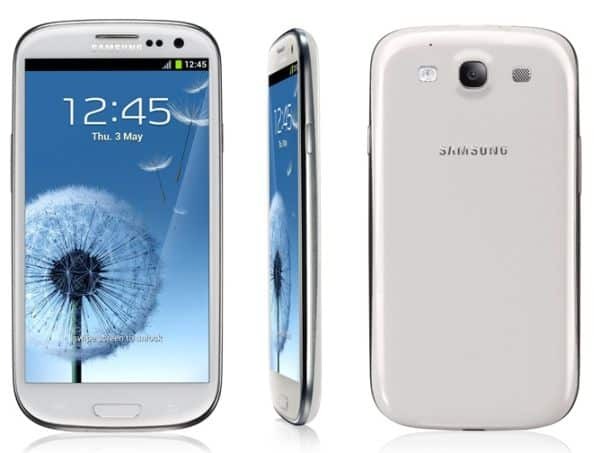 The official Samsung Galaxy S3 update to Android 4.1.2 was just released a few days ago. The update brings a lot of new features for the device such as Galaxy Note 2’s Multi Window, Page Buddy, Paper Artist app and lots of other. !!! Before proceeding with the installation, make sure you know what you are doing and that you understand the risks of installing Custom ROMs. We cannot be held responsible for any damage that occurs to your device. Make sure you follow the instructions precisely to avoid any complications. After the reboot you should have rooted Android 4.1.2 XXELKC installed on your Samsung Galaxy S3 device. Now that you have a rooted Galaxy S3 with Android 4.1.2 you can install different MODs created especially for this ROM. (Download here). Flash it using CWM Recovery after you isntall this ROM. SNote for Galaxy S3 MOD (Download here). Flash using CWM Recovery.